It's been a year since Hannah Ainsley lost her husband and parents – her whole family – in a car crash on Christmas morning. Despite her overwhelming loss, she's worked hard to pull the pieces of her life together with the help of a group of dear, loyal friends. But while Hannah is beginning to become excited about the future again, she's concerned that her best friend and talented artist Sam is facing a crisis of her own. It's now Hannah's turn to be Sam's rock – can she save Sam's dreams from unravelling? When Hannah returns to work after her holidays, she can't settle. She's loved her job for a decade, and it's been her lifeline during her grief. But something's changed. She's changed. 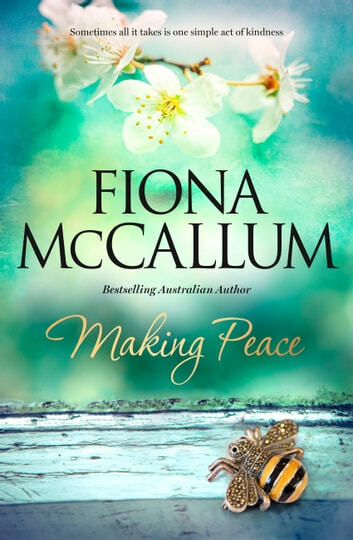 And for all this time she's avoided knowing the details of the accident or investigation – what would be the point, she'd thought, when nothing will bring her loved ones back? But after a chance meeting, it's all there in front of her – and, like ripples in a pond, it extends beyond her own experiences. Could knowing be the key to her recovery? Could her involvement be the key to someone else's? Can’t wait for next book. 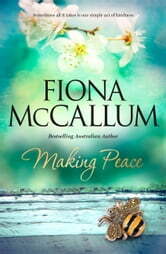 Just love your books, Fiona McCallum. Hoping that you will continue another story from this book.